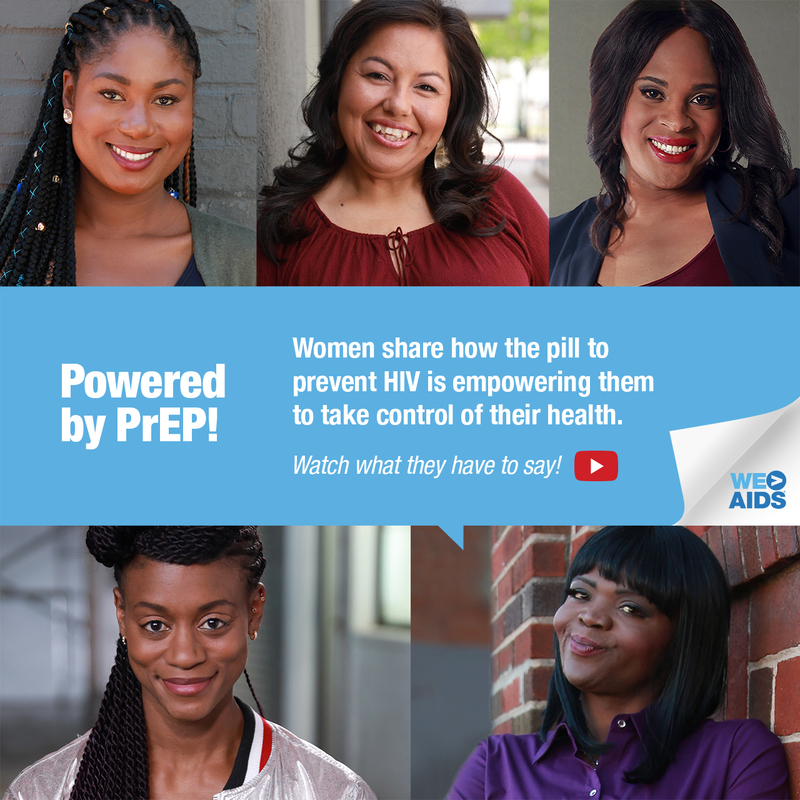 NewsLet’s Talk About PrEP & Women! Use of PrEP – the pill to prevent HIV – is increasing, but uptake has been slower among women. According to AIDSVu, women accounted for only 7 percent of those taking PrEP in 2016, while representing 20 percent of new infections in the U.S. 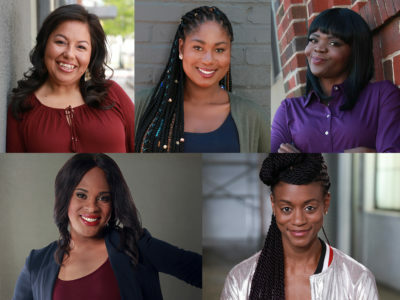 In a new video series from Greater Than AIDS, women share what being on PrEP has meant for them, and why they want other women to know about it. This once daily pill is for people who do not have HIV and want added protection. 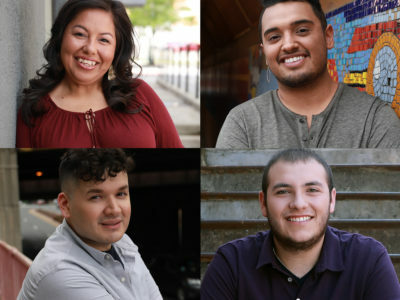 Monica says we have to start by talking more about PrEP, “A lot of people don’t even know PrEP exists, what it’s for and how it works.” Only 13 percent of young women, ages 18-30, knew about PrEP, according to a 2017 national survey by the Kaiser Family Foundation. As a prevention tool they can control themselves, PrEP makes women feel more empowered. Like birth control, this once daily pill is highly effective is protecting against HIV. “It made me a stronger woman,” said Nichole. For Fleur the realization that PrEP was something to consider came when she learned her friend had been diagnosed with HIV. “That same day, I started my testing to get on PrEP.” To get on PrEP you must see a health care provider to get a prescription. You will also take an test to confirm you do not have HIV and have other health checks. 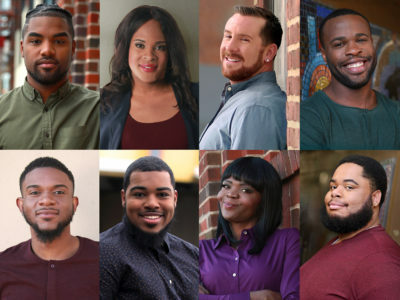 To watch more videos, and get more information about PrEP, go to: greaterthan.org/PrEP.